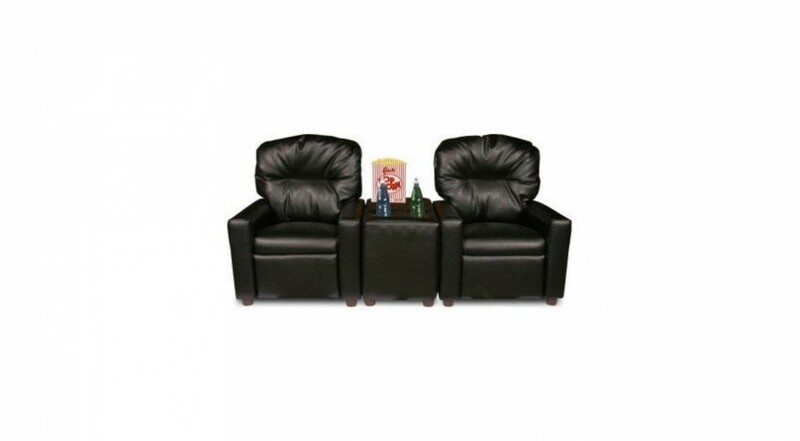 Category: Kids Chairs. 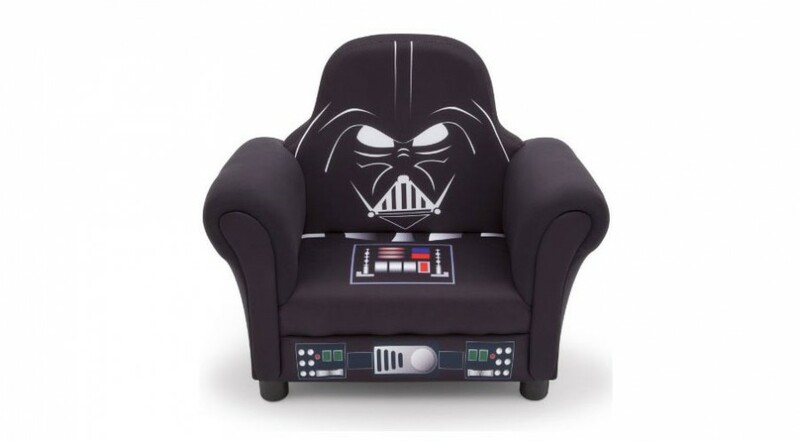 Tag: kids chairs. 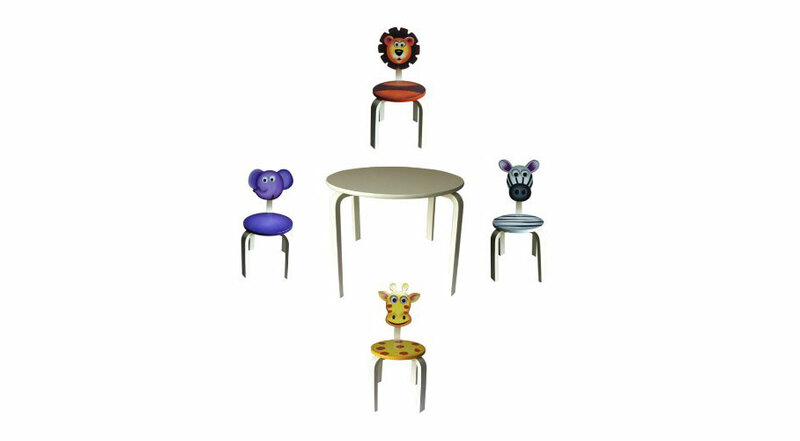 The Inskeppa Safari Kids Chair is a fun designed animal chair suitable for children aged 3 years and older. 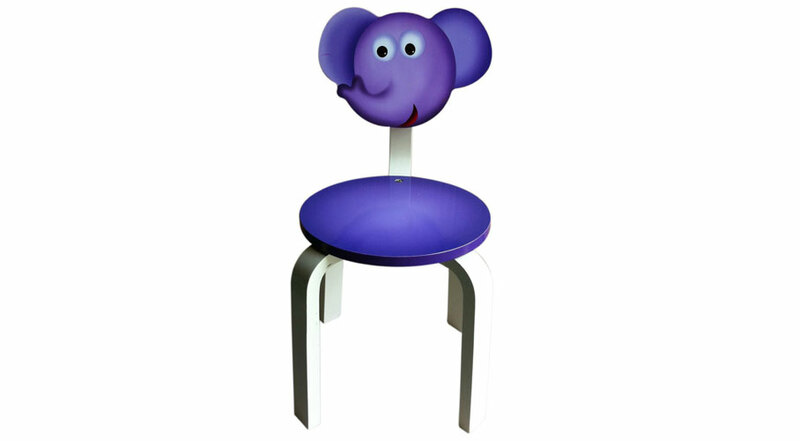 This Elephant chair is one of four animals to choose from. Your kids can choose from an elephant, lion, zebra or giraffe to create their own Safari jungle. Made from wood, the Inskeppa Safari Kids Chair uses non-toxic latex paint, designed and painted to the highest quality eco-standards. 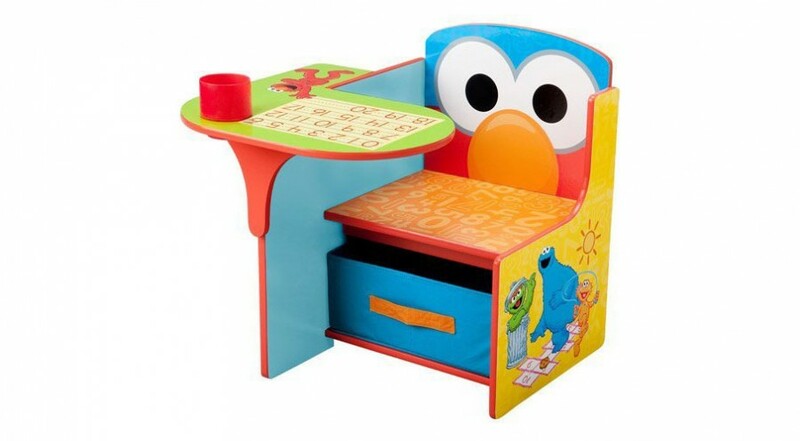 This chair is a safe and fun design perfect for your little one(s).